your chinstrap because the law suddenly becomes a contact sport. to the real ones. Together, they form an unlikely legal team. that usually comes with it. their friend to seek help for possible brain damage. But is it too late? Is it game over for Lassiter? 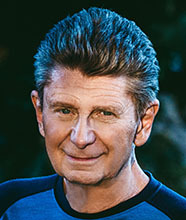 Paul Levine is an Amazon #1 Bestselling author of mysteries and legal thrillers. 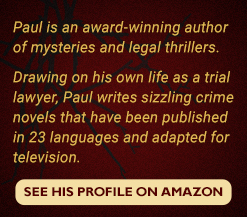 Drawing on his own life as a trial lawyer, Paul writes sizzling crime novels that have been published in 23 languages and adapted for television. As a hard-nosed linebacker, he endured numerous concussions. 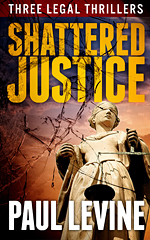 As a combative trial lawyer, he’s been smacked around in court. Now, he suffers from crushing headaches and episodes of memory loss. Does Lassiter have chronic traumatic encephalopathy (CTE), the fatal brain disease? 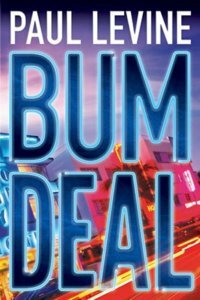 That’s the backdrop of “Bum Deal” in which Lassiter, after two decades as a criminal defense lawyer, switches teams and becomes a prosecutor. Why the move? Is he burned out? Or is the reason he’s switching teams more alarming? Have all those concussions come back to haunt him? Dr. Melissa Gold, a neuropathologist, thinks so. She prescribes experimental treatments intended to stop, or at least slow, the progress of his traumatic brain injury. None of this keeps State Attorney Ray Pincher from appointing Lassiter to prosecute a prominent Miami surgeon for killing his wife. Only problem, there are no witnesses, no fingerprints, no DNA, no weapon, not even a body! How will Lassiter even prove that the missing woman is dead, much less that her husband killed her? Looming over Lassiter is a greater risk than merely losing a case. As the trial approaches, his symptoms become more severe. Will Lassiter live to fight another day? 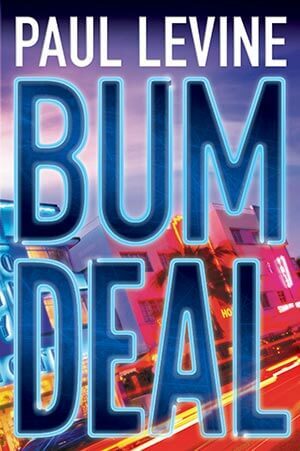 ORDER THE BOOK: Readers can order “Bum Deal” now as an eBook, paperback, or audio book from their Amazon stores. Paperbacks and audio books are also available at Barnes & Noble and Indiebound. 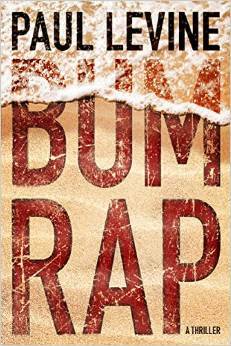 In Summer 2015, “Bum Rap” soared to the Number One position on the Amazon Kindle Bestseller list. 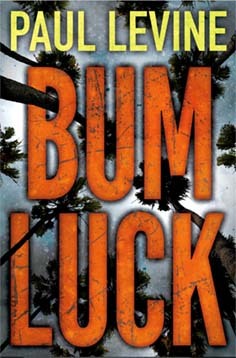 Additionally, it hit the top spot in both the “legal thriller” and “mystery” categories and catapulted Paul Levine to the Number One Bestselling Author in the Amazon Kindle Store. If your country has an Amazon online store, simply click on the link to any book on the website and you’ll land on the correct page for your nation. Read FREE if you’re a Kindle Unlimited member in USA, UK, Canada, Germany, France, Italy, Spain, Brazil, Mexico, India and Japan. 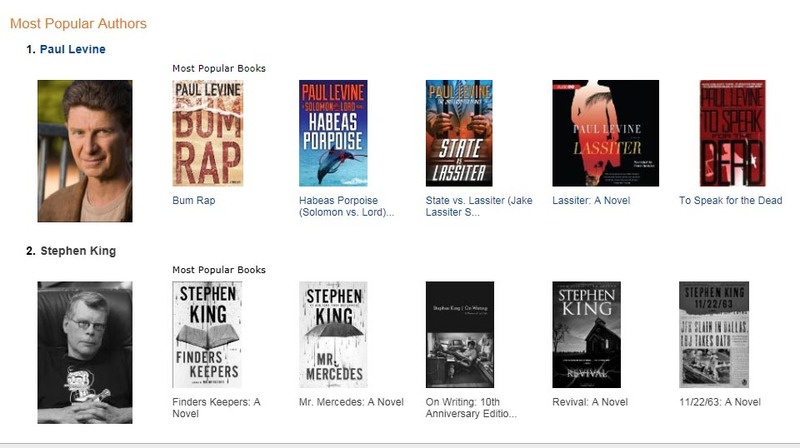 Bum Rap Is an Amazon Number One Bestseller! Kindle Unlimited members always read Paul Levine’s novels FREE. Download Here.